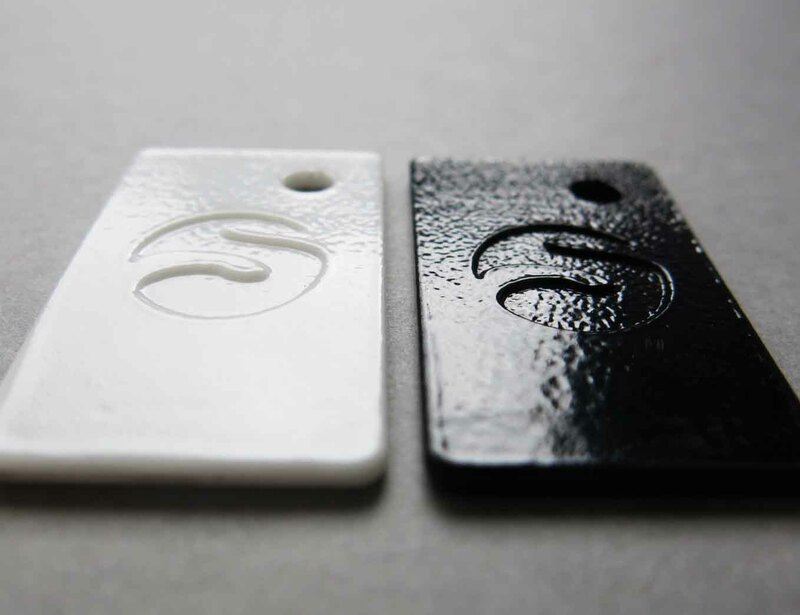 Among the chemical smoothing processes, Sculpteo has launched a brand new patented process called Smoothing Beautifier that allows for a smoothed surface on plastic parts. For now only offered on our white plastic material, this unique process enables a chemical reaction that creates a fully smoothed surface on your 3D printed polyamide parts. To overcome many surface quality issues on 3D printed parts, the Smoothing Beautifier process has been developed to narrow the quality gap between injected molded surface quality and 3D printed part surface quality. With our Smoothing Beautifier Process, 3D printed parts now look like a finished product. This physicochemical reaction uses an exclusive process to create surfaces that look like they were injected. After a long period of research, Sculpteo has developed a brand new patented process to smooth laser-sintered plastics. This unique process sets new standards for the production of high-quality 3D printed parts. This new offer is the best solution to get prototypes that look like the finished product and small series that truly have a high quality surface finish. This is the best quality you can get for your 3D printed parts. This process is now qualified for our parts in PA12 (PA2200). The maximum dimensions are 140x250x90 mm. The minimum dimensions are 15x15x0.5 mm. Hollowed objects can't have this finish applied due to the excess of powder inside the object that can't be removed correctly. Due to the nature of this patented process, results may vary from one part to another. The physicochemical reaction can indeed introduce transformations to the parts such as minor geometrical changes or a loss of detail. Designs that include very intricate geometries, hollowed parts or sharp angles/edges can suffer appearance transformations. For more images, we invite you to go on our blog post containing a portfolio of objects from satisfied customers. For now, the smoothing beautifier is only available for white polyamid, and white polyamid dyed in black. We are working on releasing it in black. We offered the smoothing beautifier as a beta program for a while, we worked on improving it, and have now made it available for the general public as of January 2017. The newer version of this process is shinier and more efficient.